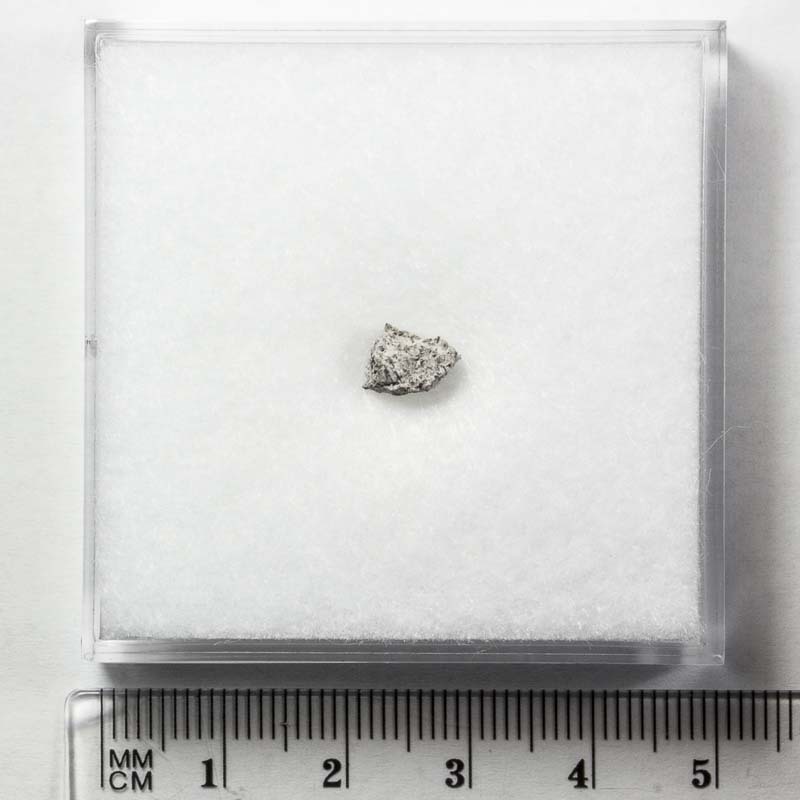 Jonzac Meteorite For Sale 0.25g JONZ-15 - The Meteorite Exchange, Inc.
Jonzac is a monomict eucrite which means it is made of angular bits of rock that have the same composition. Eucrites are members of the HED group of achondrites and may have originated on the large asteroid Vesta. Jonzac is rarely seen for sale and is one often missing from collections. All specimens are from the Vienna Museum.